They say that people go to Amsterdam for two things (and we all know what they are). I went for a third reason, the beer. Well, that’s not strictly true. After getting back from Milton Keynes beer festival last year the usual suspects and I were talking about the last time we went to Amsterdam and that we should go back some time. I had to be up for work in the morning and so left the others to carry on drinking long into the night. The following morning I received a phone call saying that they had decided that we really should go back and so booked me a ticket anyway. 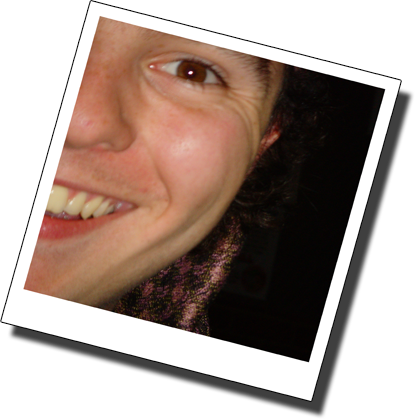 So, in part at least, I went to Amsterdam because I was told I had a ticket (for the record had they asked I would have said yes, but it’s always nice to be asked before some commits you to foreign travel). Fast forward six months or so and we find ourselves at Luton airport at the bar, having already had a few in Wetherspoons in town and another in the pool hall. The bartender tried to short-change me, unsurprisingly there was no decent ales on offer, the best I could get was a keg Bass. 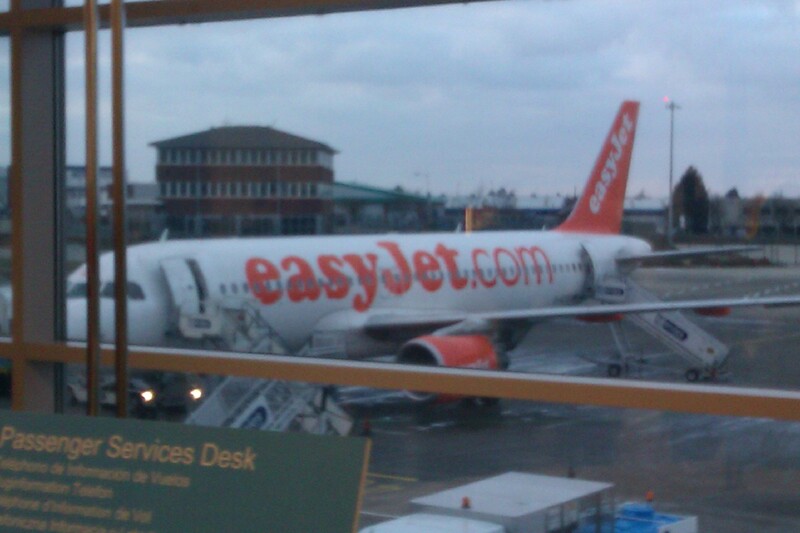 An hour later and we were in the air and being fiscally raped by Easyjet, £4 or €5 for a 330ml can of Stella 4, Peronni, Magners or London Pride. After arriving in Amsterdam and finding our hotel, getting settled in, paying for the rooms, etc. we hit a few bars. Now I won’t give you a blow by blow account of every pub and bar we visited because it would be quite tedious to constantly read (and for me to write) “and then we visited another bar and we had a Heineken”. Heineken is ubiquitous out there, only in a few bars which for the most part were catering for the English, did they have a choice, usually Amstel or bottles of Export Guinness. De Bekeerde Suster – A brew-pub just off of Neiuwmarkt which we visited on our first day in the low country. 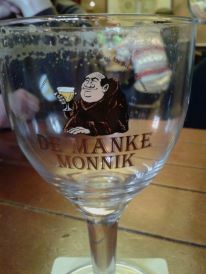 We were all impressed with their De Manke Monnik, a trippel style beer that went down a treat. We were not so impressed with the website saying that there would be a brewery tour if we got there when we did, only to be told we had to book tours in advanced via email. Witte Antonia, also from the pub’s own brewery and Te Trappe Trippel by Bierbrouwerij De Koningshoeven were the other beers we had here. The beer here was so good we went back in the last day just before our flight as our final beer before we got the flight home. Brouwerij ‘t Ij – With it’s iconic Ostrich logo, Brouwerij ‘t Ij is a brew-pub which has been set up in a windmill, weirdly the only windmill we saw the whole time we were in Amsterdam. In here we decided that we’d each buy a small tasting pack, which, even though each sample was quite small, did look quite impressive when all of our beer was put on one table. Opinion amongst us was divided as to which was the best, personally, it was the Zatte and the Natte. The Heineken Experience – It’s not exactly the connoisseur drink, however it is all over Amsterdam and it is one of the top tourist attractions in the city. There is a tour of what was the original brewery, a bit of a history lesson, interactive “ride” as if you were a grain of barley being brewed, lots of branded Heineken activities and interactive bits and bobs which keep everyone entertained (we had a game of table football, it ended 10-9). Half way through you are given a patronising talk by a Dutch chap about how the Dutch way of drinking beer is better than the English, but you tolerate this because he gives you a small glass of beer. Also, at the end there are two more glasses of complimentary beer up for grabs, which you can enjoy in their bar. 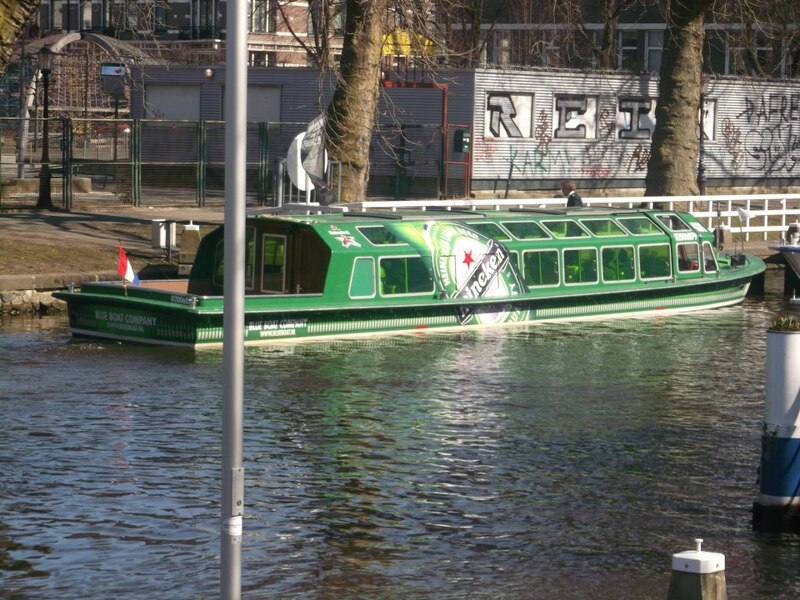 When you leave the factory you then get a boat (can’t miss it – bright green, red star, has HEINEKEN written down the side of it) along the canal, which gives you a bit of a guided tour of the city, to Heineken’s brand store, where they try and flog overpriced tat with their name on it to tourists. Stick with it though because you get quite a snazzy bottle opener for free. 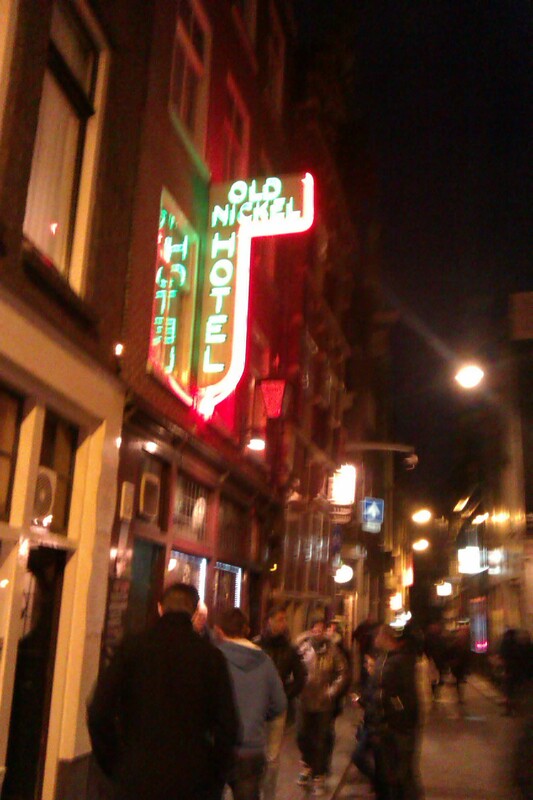 Our hotel was The old Nickel. 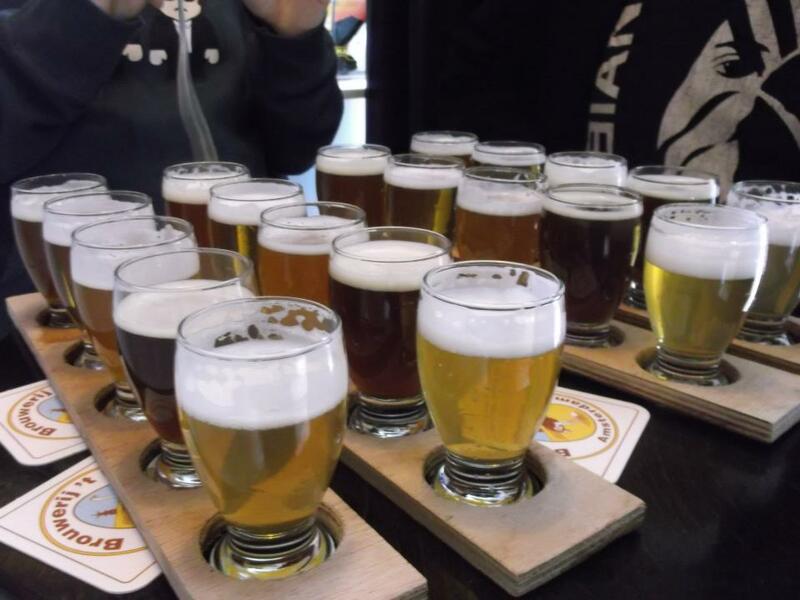 Cheap rooms, good breakfast and a bar with a wide variety of beers, on the one hand. On the other back breaking beds, over sensitive fire alarms and very steep stairs. 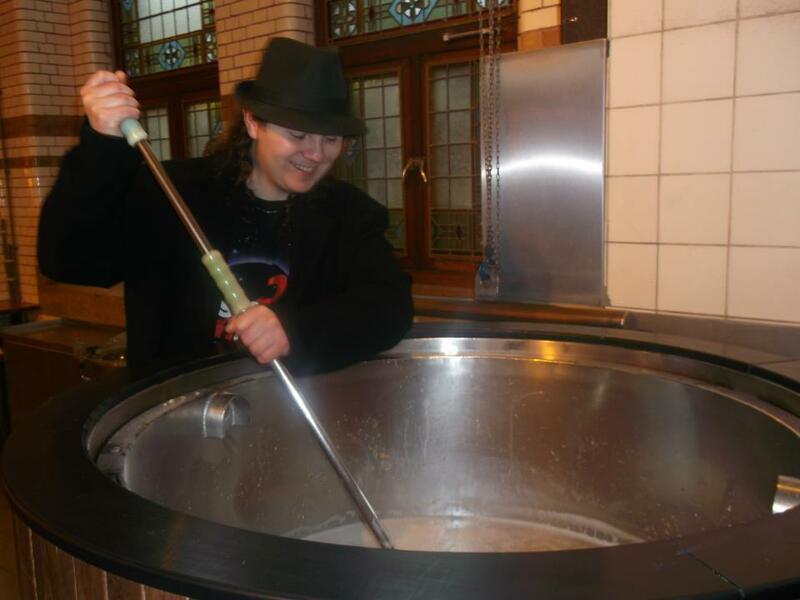 One of the beers they have on Tap is Johnny from the De Prael brewery, which is just round the corner. We didn’t get to try any of the beers here because it was shut when we arrived, so it was good to at least get a sample of something at the hotel. They also had trappist, smoked, Geueze and all sorts of other things. We only knew where to find all of these beers and breweries because I bought with me a copy of Around Amsterdam in 80 beers by Tim Skelton. Not all of the pubs in here deserve selection, I’m thinking of Olofspoort, the bar next to our hotel, but for the main it suggests some brilliant places to try different beers. Anyone who is planning a trip to Amsterdam should buy it in my opinion. What else can I say? Amsterdam. Great beer, great time. Even though I’ve now been there three times I’d definitely go again. This Post was bought to you by the Heineken ★ .